From the bright lights of Broadway to the dizzy heights of Hollywood Al Jolson was the greatest entertainer the world had ever seen. 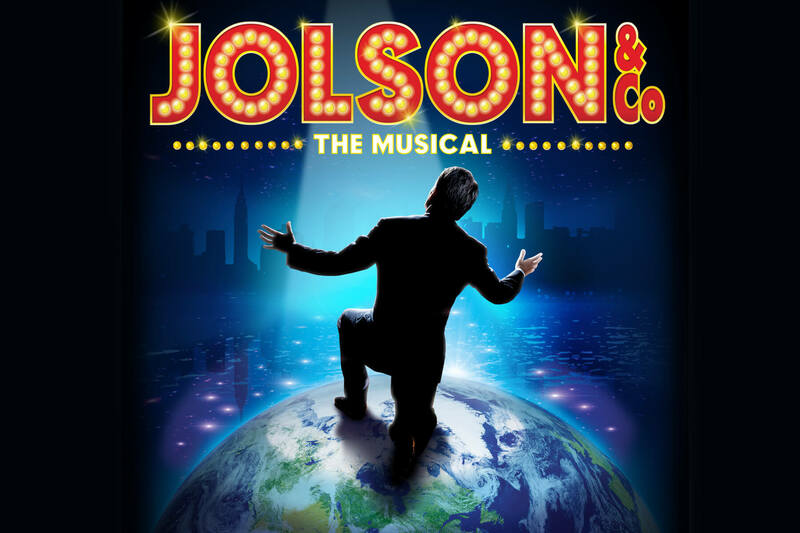 Jolson’s unforgettable music and songs are brought to life in this spectacular new musical direct from smash-hit seasons in New York. A sensational company and orchestra is led by the extraordinary Allan Stewart. 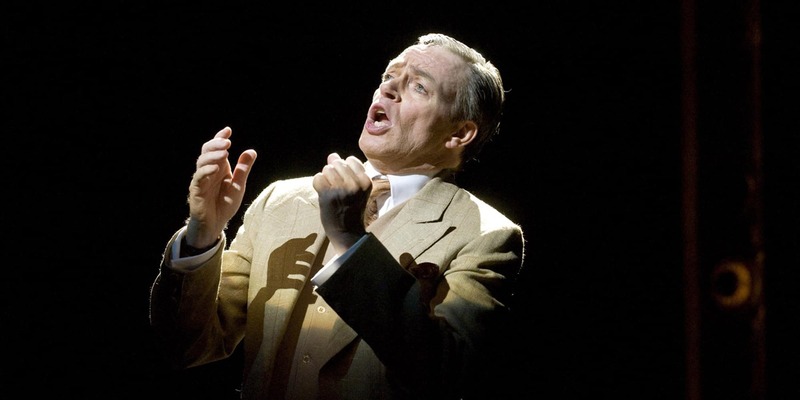 ‘Seeing Allan Stewart as Al Jolson is the closest you’ll get to the real thing. He is extraordinary. He is breathtaking.’ (GMTV) There can be no better way to spend and evening or afternoon in theatre and as Al Jolson said himself: ‘You ain’t heard nothin’ yet.’ Featuring Jolson’s legendary anthems I’m Sitting On Top Of The World, California Here I Come, You Made Me Love You, Sonny Boy, Swanee and, of course, My Mammy.